Businesses presently face many challenges. Amongst them is the concern of trust in data exchange with other parties’ and their individual agreements. The blockchain implements new capabilities with transparent, peer to peer information exchange and sets a common ground in uncertain areas. Such information exchanges are of limited scope, accomplished by complicated and expensive middleware interfacing products and not yet exposed to true peer-to-peer transparency and trust. The SophiaTX Blockchain, directed at such peer to peer information exchanges, provides a complete set of tools allowing developers to build and distribute applications which utilize the capability of the blockchain and shared data integrated with ERP and CRM solutions. 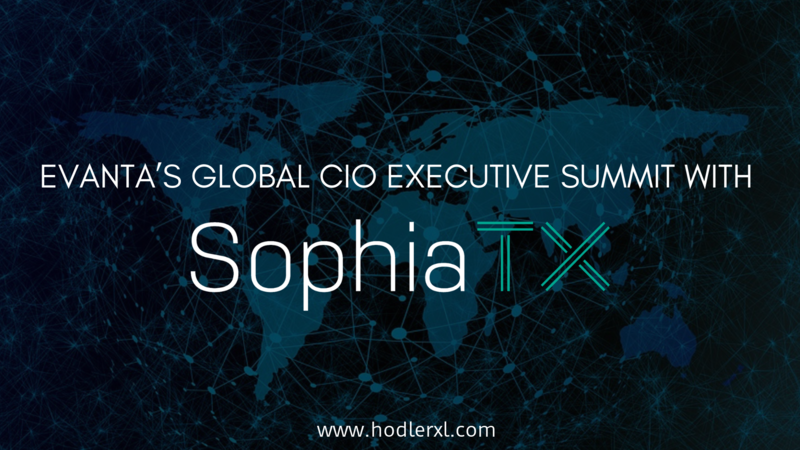 SophiaTX is the first platform concentrating on integrating blockchain with SAP and other significant ERP, CRM, and SCM systems aiming to expand the opportunities of enterprise applications with the trust and security that comes with blockchain technology. The platform can be considered of as three components: a blockchain designed and built specifically for the business environment, a development platform with integration APIs to SAP and other enterprise applications, and a marketplace for both industrial corporations and a global community of experts, consultants, and developers to purchase and sell apps. 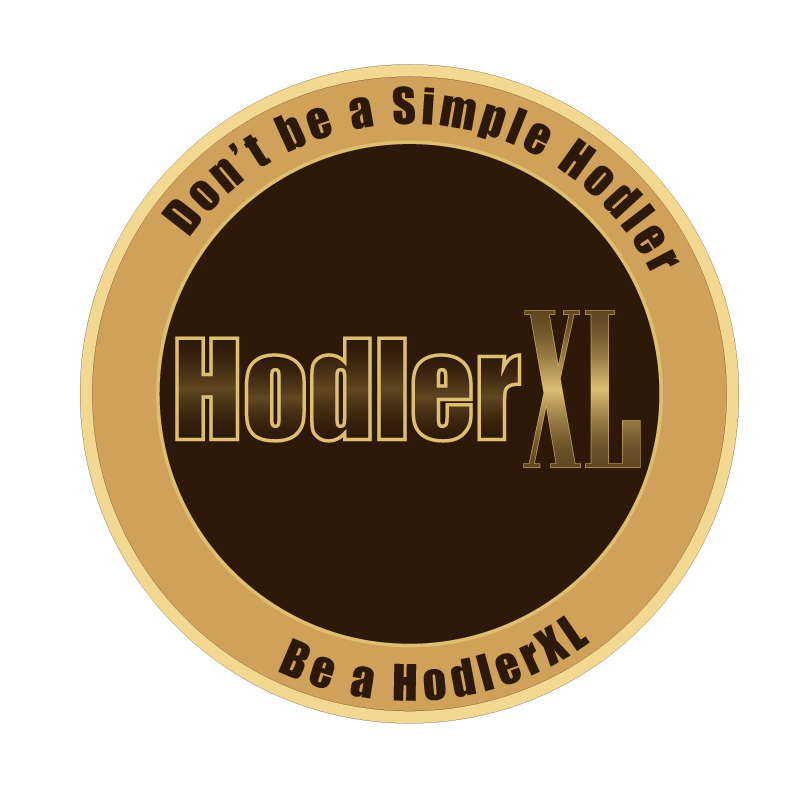 It is also considered as a public blockchain platform with a center on application by businesses of all sizes, i.e., from large global enterprises to small local businesses and ultimately to end consumers. It permits businesses to secure and participate across the entire value chain, allowing SophiaTX the best possible drive for global adoption. This opportunity, over the alternative of a private blockchain, supports the goal of creating a truly holistic collaboration. Organized by Evanta, a Gartner company, the Boston CIO Executive Summit was an opportunity to gather thoughts and spur debates among successful global business and IT executives, clearing any misconceptions and revealing the true potential of blockchain technology in business application. The executive summit attracted numerous leaders from diverse industries and organizations such as General Electric, Federal Reserve Bank of Boston, Deloitte, MIT, Harvard, and many more. Following are the insights gathered from the boardroom discussion on blockchain. Additionally, given the disruptive nature of such technology, awareness about blockchain and its potential impact on business should be developed by the IT jointly with business and its functions. A good understanding of blockchain could be acquired by identifying potential use cases and launching a ‘hands-on’ proof of concepts. “Blockchain technology has found its use in many industries apart from cryptocurrency, and large companies are already investigating how to exploit it. This is why it is crucial for leaders and companies desiring to sustain competitive advantage to explore and adopt new digital strategies, investigate organizational capabilities, and get ready for this next wave of disruption,” Jaroslav Kacina adds. Finally, the participants deem it important to separate cryptocurrency from blockchain technology which has now evolved and found a myriad of new and profound use cases in providing functionality and allowing changes and evolution of existing business models.